In a past life Peter was a TV producer making food and drink shows for the goggle box. In his spare-time he wrote books and articles on spirits. 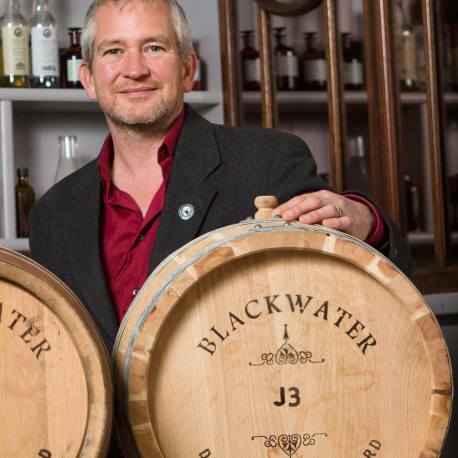 His last book ‘The Whiskeys of Ireland’ is so good you need to buy a copy now. Peter is chief bottle washer, which means he actually washes out the bottles. 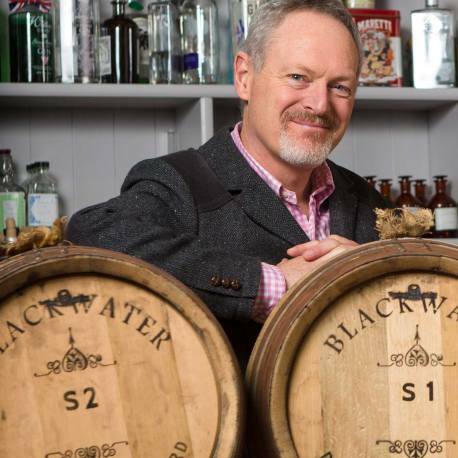 He also designs the gins, cooks up new plans, and does his best to avoid the accounts. Kieran also worked in TV. He too escaped. Now when he’s not filibustering, he also washes bottles, runs the still and spends an inordinate amount of time working out how many boxes of gin will fit on a pallet.